The most interesting aspect of technology is a simple principle, it is the tools of getting things done. 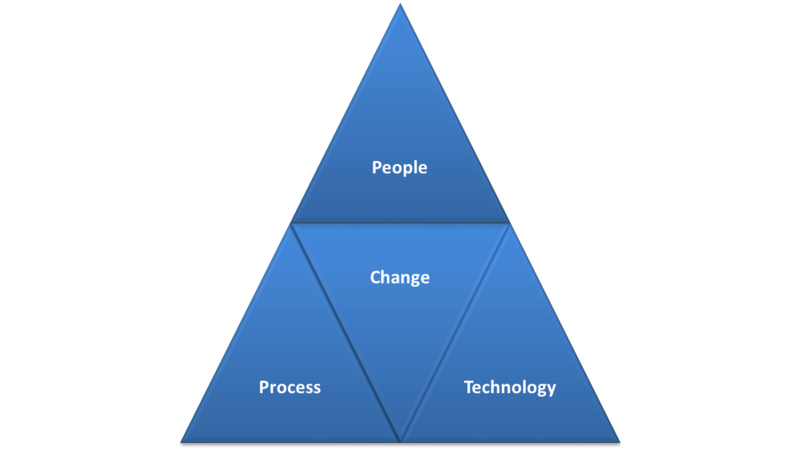 It allows the significant improvement of productivity, facilitates mundane tasks through automation, allows communication like never before and is a foundation of our Change Pyramid. We recognise the nature and intrinsic relationship of technology with everyday life and its uncompromising ability to deliver results as an enabler for businesses. No decision at any level of an organisation passes by without the mention and dependency of technology. What is crucial is the recognition that technology is only an enabler and catalyst for change. With many years of experience in developing and deploying technology solutions, we pride ourselves as experts in this field.